Fact Checked This article was fact checked by one of our writers on November 05, 2018. Dachshund are a well known dog breed but do these famously long canines make good family pets? The breed is easily one of the most recognisable in the world, thanks to their elongated bodies and charming personalities. Dachshunds come in two different sizes: standard and miniature. This dog, which originated in Germany, has three different coat types, while Doxies, as they’re called in the United States, have a wide variety of coat colours. 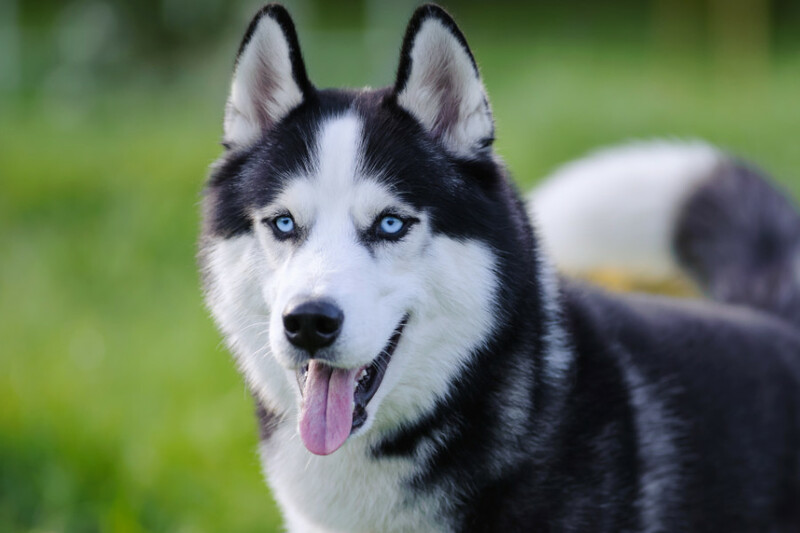 They are ranked 13th in the most popular breeds in the United States. Dachshund have a number of nicknames in different counties around the world, including sausage dog (United Kingdom), Tecken (France and Germany) and Bassotto (Italy). Dachshund may be beautiful dogs, but the breed was developed to scent, chase, and flush out badgers and other burrow-dwelling animals, which makes sense given their body type. The breed was first developed in Germany and some reports suggest Dachshund’s ancestors were first seen in the European state in the 15th century. Indeed, their ancestors were thought to be called “Dachs Kriecher” (“badger crawler”) or “Dachs Krieger” (“badger warrior”) before the breed was eventually given their current name. German foresters refined the breed in the 18th and 19th centuries and the breed hunted badgers, foxes and even wild boar, to prove their versatility. A breed standard came into existence in 1879. The German Dachshund Club was created in 1888. Having arrived in the United States in the mid 1880s, the Dachshund Club of America was founded in 1895. These adorable German dogs saw their popularity dip during World War I and World War II but it wasn’t long before the breed bounced back from this setback. What breeds were used to create the Dachshund? The standard, short-haired Dachshund is also known as The Smooth. They are believed to have been created using a French pointing breed called Braque and a small terrier-type ratter called the Pinscher. Some believe the French Bassett Hound may have also played a role in the creation of this original breed of Dachshunds. On the other hand, the long-haired Dachshund is believed to have originated from crosses with spaniels and wirehairs. Finally, the wire-haired dachshund is believed to have been a cross between the Smooth Dachshund and wire-haired Pinschers, such as the Schnauzer, the Dandie Dinmont Terrier, the German Wirehaired Pointer or the Scottish Terrier. Dachshunds are popular around the world and have many different names. The main names are Dachshund (USA and Germany), Teckel (France/Germany) and Dackel (Germany). There are other nicknames such as Sausage Dog, Doxin, Doxie, Dotson Dog, Doxin Dog, Datsun Dachie, Daxie Daschie, Dashie Weenie Dog, Weeny Dog, Weenies and Weens. Across the world they are called by different names, including: Teckel (France/Germany), Dackel (Germany), Doxie (USA), Weenie Dog (USA/South America), Wiener Dog/Hotdog (USA), Sausage Dog (UK/USA/Australia), Salsichinha (Brazil), Bassotto (Italy), Sosis (TR), Perro Salchicha (Spain/Mexico), Worshond (South Africa), Taksis (Latvia), Jamnik (Poland), Tax (Sweden) and Такса (Taksa) (Ukraine). The miniature Dachshund are less than 12 lbs (5.4 kgs), while Weenies stand at 5 to 7 inches. These popular family dogs continue to be much loved around the world, but their initial function was as a hunting dog. Indeed, in some parts of France, Dachshunds are still used to track badgers and foxes. Their flap-down ears were purposely bred to prevent these sausage dogs prevent incurring problems in their ear canals when low to the ground and following a scent. According to Wikipedia, the Doxie’s trademark ears are to keep grass seeds, dirt, and other matter from entering the ear canal. Their long, low hanging ears do prevent air circulation, which can be problematic. However, some Dachshunds can suffer issues with their ears as a result. It isn’t uncommon for these low-hanging ears to develop fungal problems or bacterial infections. 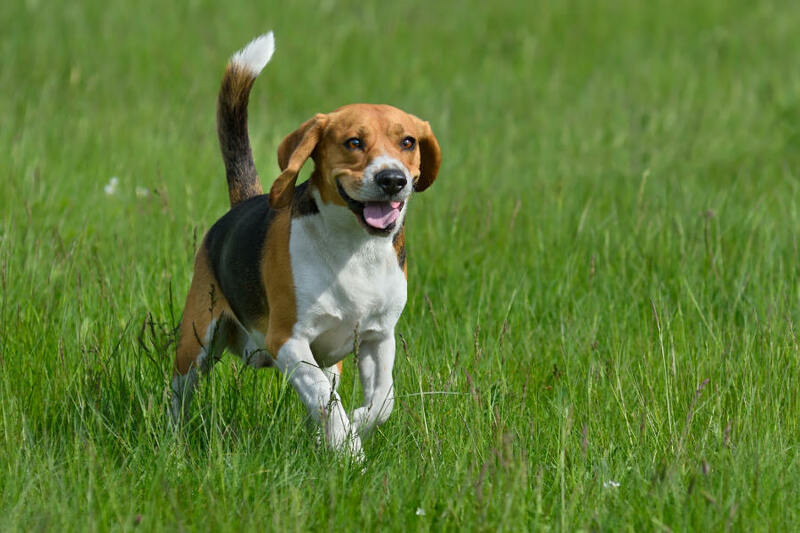 Fleas and ticks can hop onto their floppy ears, leading to the transfer of diseases and other issues. Another notable feature of the Dachshund are their tails. They are thought to have two main functions: it is easily visible in long grass when following a scent on a hunt, while it can help Doxies to navigate out of a burrow. Dachshunds can come with a variety of different coat types and different colours. The Smooth Dachshunds will usually be black, chocolate, boar, gray/blue or fawn with some tan or cream markings. Some have a merle pattern in their coats, which are a mixture of dark and light colours. Wirehaired Dachshunds usually come in the boar colour, although this particular version of the breed can come in all the colours listed above. Finally, the Longhaired Dachshunds can also come in the same colours as the Smooth Dachshunds. The Smooth Dachshund has short and shiny hair but they still shed. In fact, their coat can secrete a very doggy odor, which some may find off-putting. Wirehaired Dachshunds shed less than the Smooth and Longhaired Doxies but their coat does require regular clipping to keep it maintained and manageable. The Longhaired breed of this sausage dog needs regular brushing to ensure the hair doesn’t become tangled or matted. These dogs have an adorable look, but Dachshunds also have charming personalities. This makes them a popular breed across the world. Indeed, they are very playful and love to play with their dog toys. Not only that, these sausage dogs have a great sense of humour to make them an amusing dog to have in the household. They can get possessive of their toys when there are other dogs at home. As a rule, Dachshunds do tend to get on with other dogs but some can become jealous if another canine is getting too much attention or is playing with their favourite toys. This is something a good dog trainer can help owners to work on. Dachshunds do have a reputation for doing things their own way. 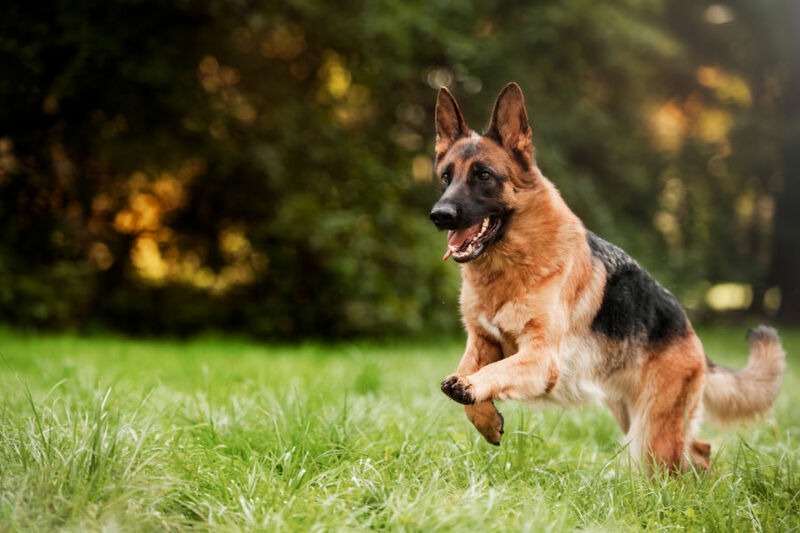 Indeed, this German breed can be very stubborn dogs, which can leave their owners feeling very infuriated. 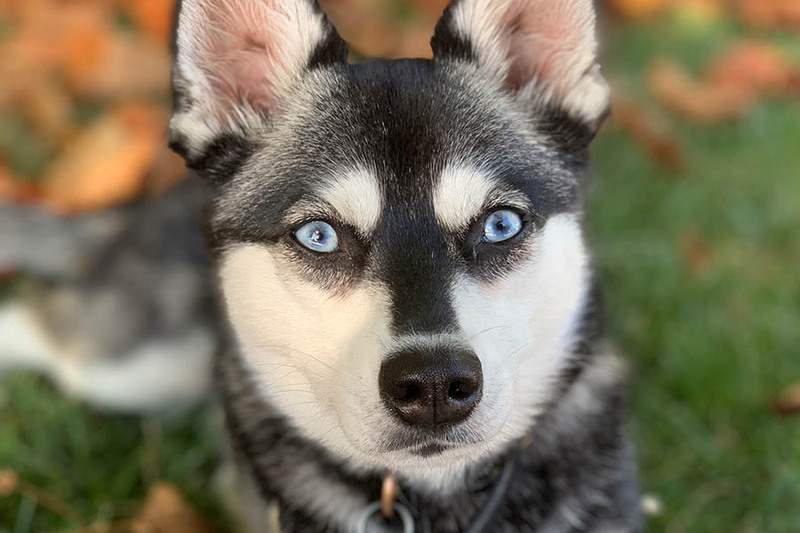 It is understandable that this breed can be strong-willed given their primary purpose was to hunt small animals, not obey the commands of humans in the household. However, this trait can be viewed as a positive. Dachshunds are good problems solvers and will work hard to figure out an issue rather than giving up. Expect them to outthink and outsmart their human owners on occasion! As with all dogs, it is possible to train these stubborn dogs but you will need to be patient and crucially, consistent. These Doxies are food motivated, which can help in the training process. Also, it is worth considering an experienced dog trainer or a trip to puppy manners class. Is this a healthy breed? Like a lot of breeds, Dachshunds do come with their fare share of problems. 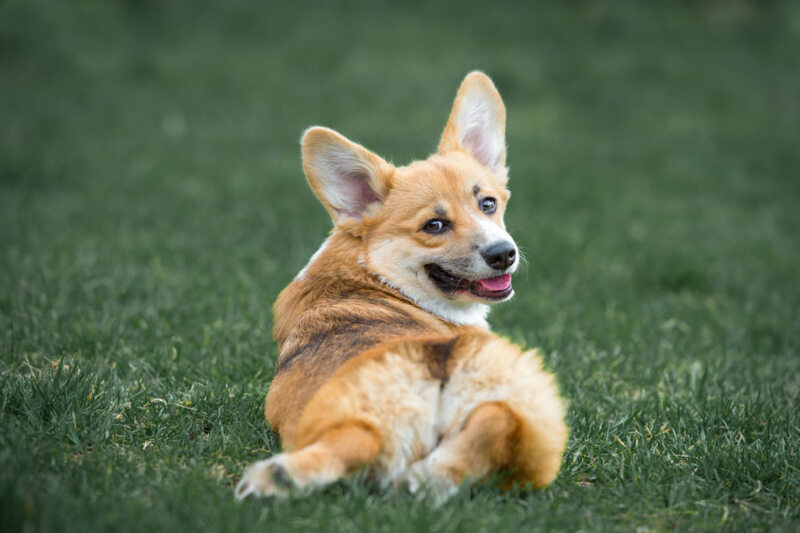 In particular, these elongated dogs suffer from issues with their back. The number one issue tends to be Intervertebral Disc Disease (IVDD). This problem is hereditary and it is good practice to check with your breeder to see whether your pup’s parents had IVDD. As a Doxie ages, their discs in their back can lose their flexibility, which results in a susceptibility to back problems. Of course, trauma to the back can also cause the problem. It is important that owners take great care when holding their Dachshunds. Epilepsy is another illness that is common with the breed. These episodes can vary in severity. The condition is genetic much like IVDD. Due to their deep chests, Dachshunds can be susceptible to Gastric dilatation-volvulus (bloating or torsion). This is a problem that is commonly found in larger dogs, but Doxies can suffer from GDV due to their build. 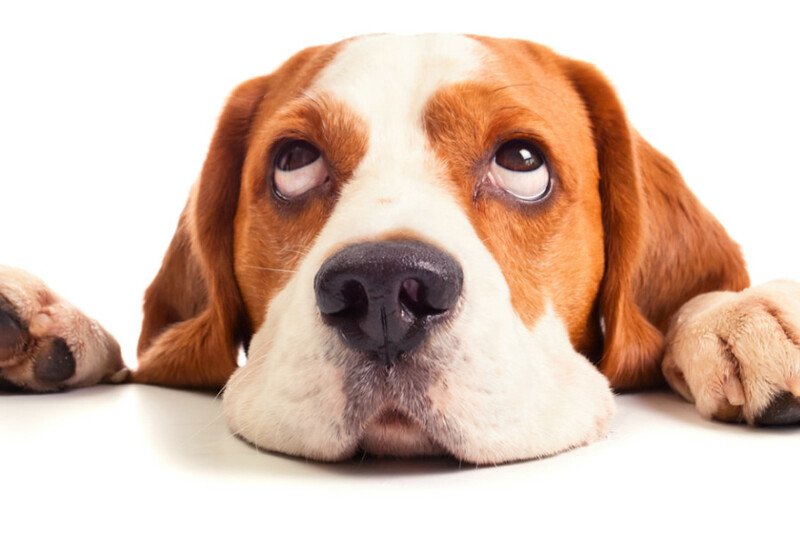 Other health problems to consider with Dachshunds are Cushings Disease (Hyperadrenocorticism), Canine Diabetes Mellitus (DM), Progressive retinal atrophy (PRA) and deafness. Do Dachshund need a lot of exercise? 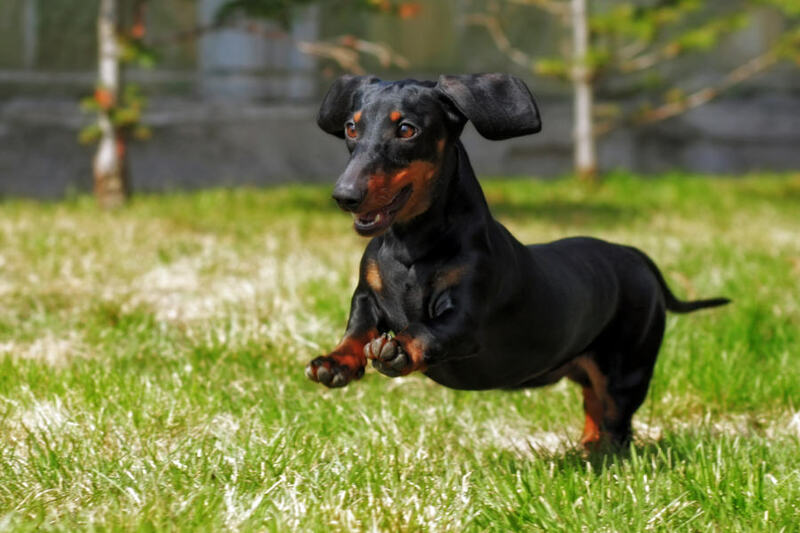 While a Dachshund doesn’t need as much exercise as some dogs, the breed does benefit from a consistent and regular program of walking and playtime at the dog park. A Doxie puppy should slowly build up its exercise up until the age of one. A young dog needs time to build up its muscles and strength. It is a good idea to go for on-the-leash walks. According to Dachshund IVDD, there is a theory that fitter and stronger Dachshunds are less susceptible to succumbing to Intervertebral Disc Disease. Therefore, it could be a good idea to keep them well exercised and healthy. Do Dachshund suffer from separation anxiety? Like Alaskan Klee Kai, some Dachshunds do suffer from separation anxiety. According to Wikipedia, this is defined as “a condition in which a dog exhibits distress and behavior problems when separated from its handler”. Basically, it can be like a panic attack, dogs can start to cry, howl, scream, whimper and even urinate when left alone at home. While some pups do better in a cage to feel safer, there is no quick fix to this problem. Leaving the television or radio on can help, while some dogs prone to separation anxiety can do well with an oil diffuser to ease their jangling nerves. There are Standard Dachshunds and Miniature Dachshunds but they differ in price. The larger Doxies can cost between $500 and $700 but Standard Dachshunds can cost more money depending on their coat colour. Miniature Dachshund puppies can cost as little as $250 but could rise to $3000 with breeders. Dachshunds make good family pets, given this breed tend to get on with most other dogs. These German dogs are very loyal to their owners and the sausage dogs make great companions. Dachshunds are also good watch dogs but given their size, don’t act as guard dogs. These little bundles of joy do well with children, but of course, kids should be taught to treat these dogs with care to avoid problems. Of course, persistent training will help to make a great family pet. Doxies can be suspicious of strangers. 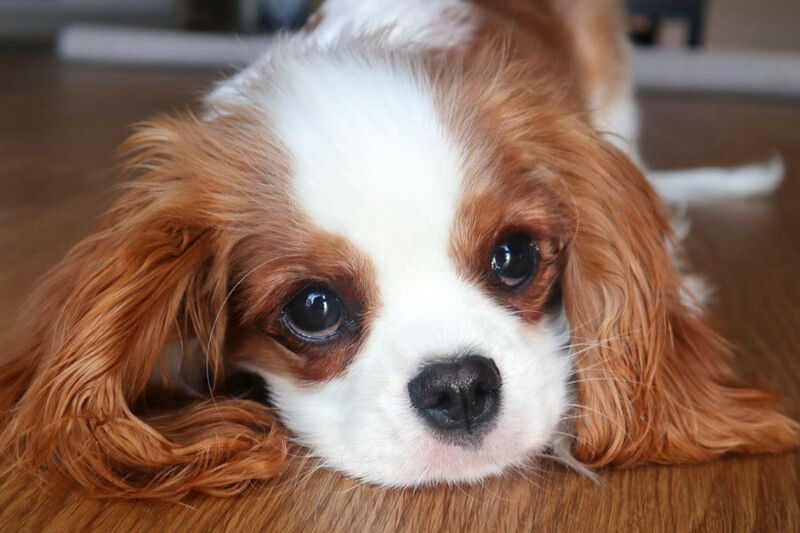 Like with all young dogs, it is a good idea to socialise your puppy as much as possible in the early months, whether it be puppy manners class or with other young dogs with up to date shots. Do Dachshund bark a lot? The breed have a very distinctive sharp bark. This can happen when approached by strangers or if there is an unknown source of noise. As a result, the sausage dogs make good watchdogs. If your Doxie is an excessive barker, it could be a good idea to contact an experienced and respected dog trainer. What is a Dachshund’s lifespan? They can live a long time. The average lifespan of a Dachshund is between 14 and 16 years. While some Doxies can live to around 11 or 12, the sausage dogs can also reach the age of 20. 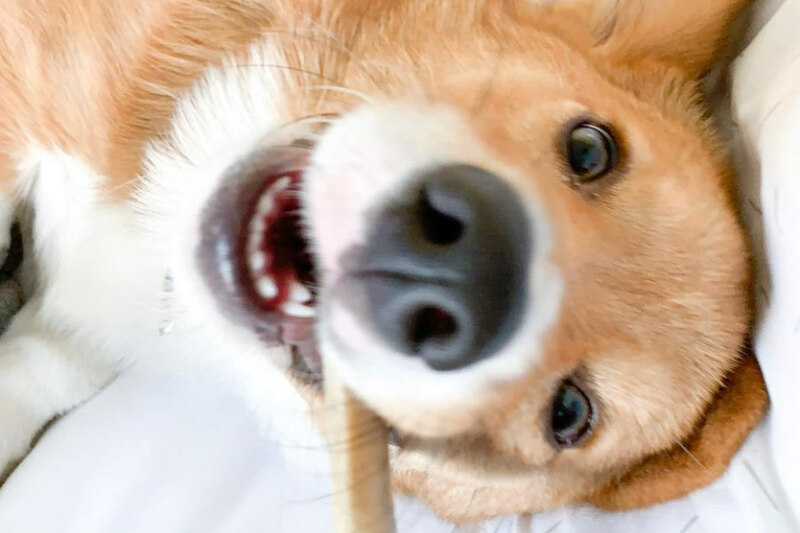 Given Dachshunds are the 13th most popular dog in the United States, you won’t be surprised to learn that there are quite a few celebrities who have little sausage pooches. British pop sensation Adele has a Dachshund pup called Louis. The Smooth Coated Doxie was born on the night Adele attended a Britney Spears concert, which almost resulted in the Londoner calling her cute little dog, Britney. Napoleon Bonaparte and Queen Elizabeth II are two famous leaders who have also owned Dachshunds. Waldi the Dachshund was the first Olympic mascot that was a dog in Munich, Germany in 1972. While you can pay between $200 and $3000 for a Dachshund puppy, you may want to consider the adoption route. Of course, it is worth checking your local animal rescue shelter to see if there any of these small little dogs looking for a forever home. You can also look to find a Dachshund Rescue online. Given a Doxie’s tendency to suffer from back problems, it is advisable to search out a comfortable harness to walk the sausage dog. Given their unique body types, it is important to do research and find a harness that best suits your Doxie’s needs. 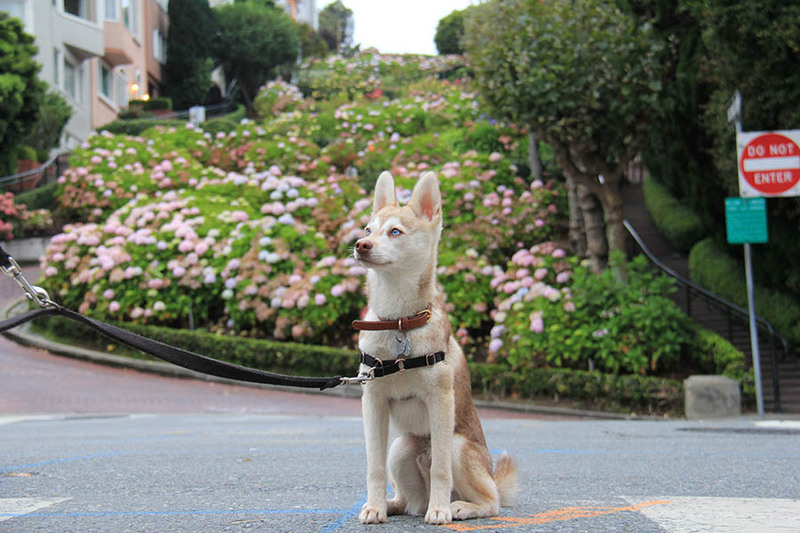 Indeed, a good harness can help to reduce the strain on their neck and redistributes it across their body. Sweaters are also popular among owners of Dachshunds. Given their deep chests, there has been a growing Instagram trend that sees this breed wear sweaters on the social media website. Indeed, there are a vast array of options for Dachshund owners. Dachshunds remain one of the world’s most popular breeds due to their unique appearance and loving nature. If you decide to bring home a Doxie, you will be getting a caring dog that will become a great companion dog for pet owners. They generally do well with other dogs and young children, although plenty of socialisation is recommended. One big consideration with this breed is their susceptibility to suffering back problems. It is good practice to ask your breeder about the pup’s parents before bringing your sausage dog to its forever home. 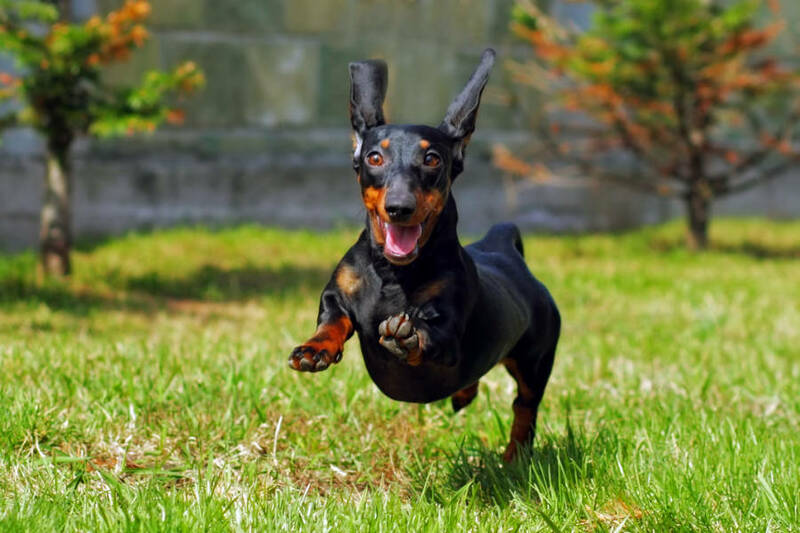 Considering the variety of sizes, coat colours and coat types, there are around 500 different types of Dachshunds to choose from, so potential owners have plenty of choice.